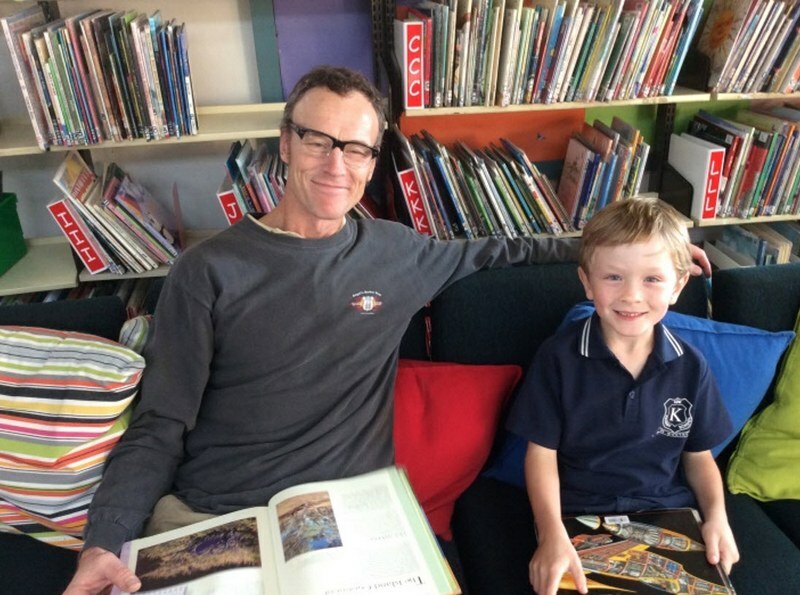 A couple of weeks ago the Library opened after school for a Family Reading Afternoon. This was an opportunity for families to visit the Library and read together. It was wonderful to see parents and grandparents sharing stories and exploring the library collection with our students. It reminded me of a child’s comment from a recent survey about reading for fun. 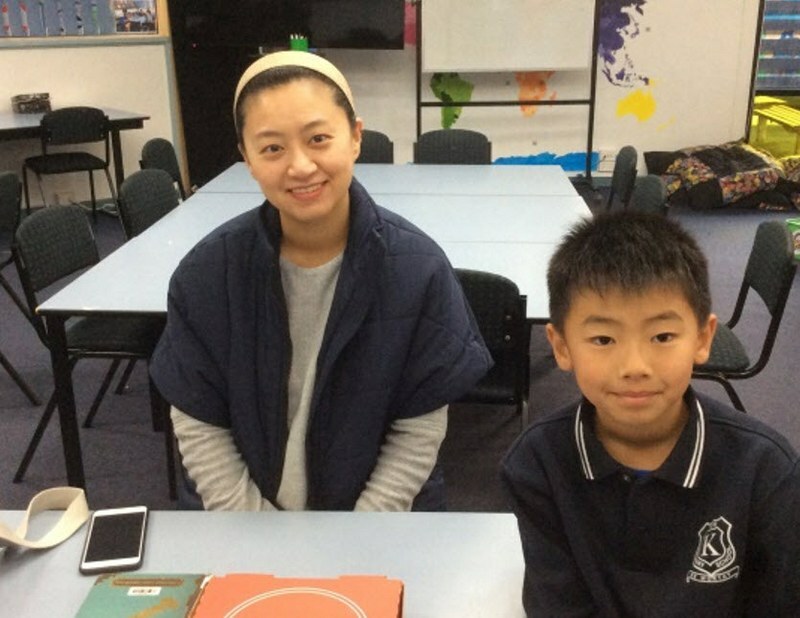 The child said ‘it’s a special time with my parent’. This was from data published by the children’s publisher, Scholastic. The survey was undertaken throughout India, the United States, the United Kingdom and Australia and one key finding was that children aged 6-11 wanted family reading aloud time to continue even after they were independent readers. Harry Potter and the Philosopher’s Stone was published 20 years ago in June 1997. My two older sons, now 24 and 22 years old entered this magical kingdom when they about 7 or 8 years old. The first few books I read aloud to them and by the release of Harry Potter and the Goblet of Fire in 2000, the eldest was charging ahead on his own. Even when I stopped reading the series to them, I kept reading them myself because I enjoyed them and to maintain the conversations around the books especially as they became a bit ‘darker’. In the case of the Harry Potter phenomenon, the reading and sharing was great but the anticipation and excitement with the release of each book was also wonderful. 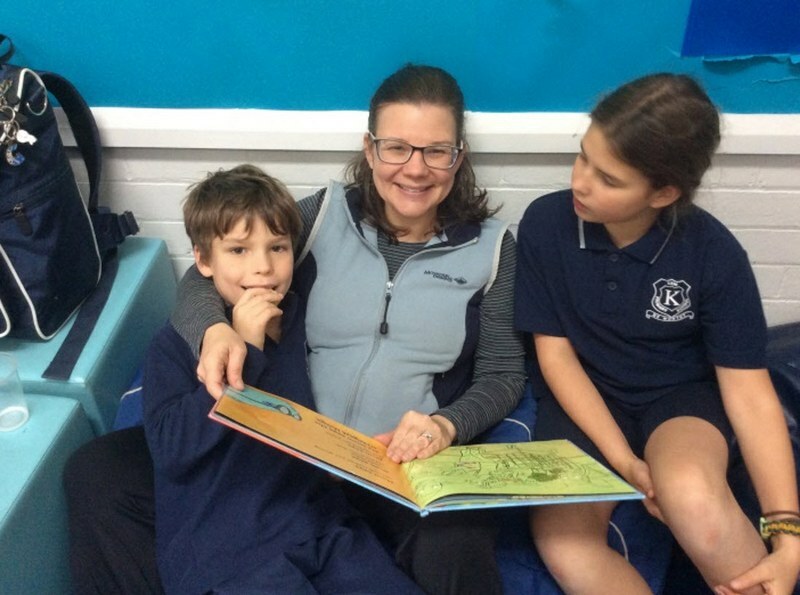 Perhaps you could re-visit some of your childhood favourites during shared reading time with your child and there are all those books available in the school library as part of the Premiers’ Reading Challenge. 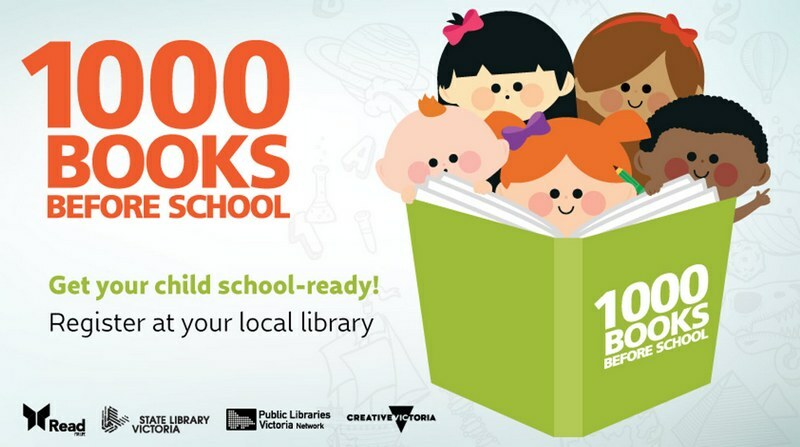 If you also have pre-school children you can participate in the 1000 Books Before School program run by the State Library of Victoria. You can register at any of the Boroondara libraries and receive the reading kit to get you started. *just a reminder that we are very fortunate to have a library and to have Ruth as our librarian. This entry was posted in Learning, Parents and tagged library, reading by Kate W. Bookmark the permalink.